Orexigen Therapeutics, Inc. (NASDAQ: OREX) – Orexigen Therapeutics, Inc. (NASDAQ: OREX) stocks gained 7.88% or $0.55 per share; closing the day off at $7.53 per share. ZIOPHARM Oncology Inc. (NASDAQ: ZIOP) – ZIOPHARM Oncology Inc. (NASDAQ: ZIOP) stocks gained 3.63% or $0.48 per share; closing the day off at $13.71 per share. Regeneron Pharmaceuticals Inc (NASDAQ: REGN) – Regeneron Pharmaceuticals Inc (NASDAQ: REGN) stocks gained 3.55% or $16.03 per share; closing the day off at $467.80 per share. Inovio Pharmaceuticals Inc (NASDAQ: INO) – Inovio Pharmaceuticals Inc (NASDAQ: INO) stocks gained 1.66% or $0.14 per share; closing the day off at $8.56 per share. Celgene Corporation (NASDAQ: CELG) – Celgene Corporation (NASDAQ: CELG) stocks gained 0.16% or $0.19 per share; closing the day off at $121.03 per share. AMGEN INC (NASDAQ: AMGN) – AMGEN INC (NASDAQ: AMGN) stocks gained 0.02% or $0.04 per share; closing the day off at $163.07 per share. Amarin Corporation plc (ADR) (NASDAQ: AMRN) – Amarin Corporation plc (ADR) (NASDAQ: AMRN) stocks lost 16.84% or $0.48 per share; closing the day off at $2.37 per share. Biocept Inc (NASDAQ: BIOC) – Biocept Inc (NASDAQ: BIOC) stocks lost 5.91% or $0.15 per share; closing the day off at $2.39 per share. Intercept Pharmaceuticals Inc (NASDAQ: ICPT) – Intercept Pharmaceuticals Inc (NASDAQ: ICPT) stocks lost 4.8% or $14.37 per share; closing the day off at $280.11 per share. 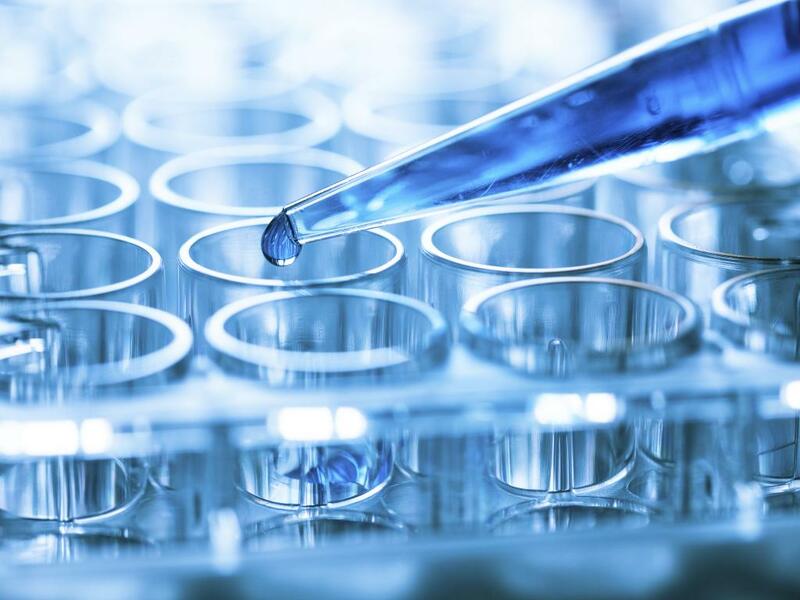 Oncolytics Biotech Inc. (NASDAQ: ONCY) – Oncolytics Biotech Inc. (NASDAQ: ONCY) stocks lost 4.12% or $0.03 per share; closing the day off at $0.71 per share. Cytori Therapeutics Inc (NASDAQ: CYTX) – Cytori Therapeutics Inc (NASDAQ: CYTX) stocks lost 3.65% or $0.05 per share; closing the day off at $1.32 per share. Genetic Technologies Limited (ADR) (NASDAQ: GENE) – Genetic Technologies Limited (ADR) (NASDAQ: GENE) stocks lost 3.60% or $0.16 per share; closing the day off at $4.29 per share. AEterna Zentaris Inc. (NASDAQ: AEZS) – AEterna Zentaris Inc. (NASDAQ: AEZS) stocks lost 1.49% or $0.01 per share; closing the day off at $0.53 per share. MannKind Corporation (NASDAQ: MNKD) – MannKind Corporation (NASDAQ: MNKD) stocks lost 1.00% or $0.06 per share; closing the day off at $5.45 per share. Gilead Sciences Inc. (NASDAQ: GILD) – Gilead Sciences Inc. (NASDAQ: GILD) stocks lost 0.85% or $0.86 per share; closing the day off at $100.44 per share. Know Of Any Other Fast Moving BioTech Stocks?